The Holocaust never happened. The planet isn’t warming. Vaccines cause autism. There is no such thing as AIDS. The Earth is flat. Kahn-Harris sets out not just to unpick denialists’ arguments, but to investigate what lies behind them. The conclusions he reaches are disturbing and uncomfortable. 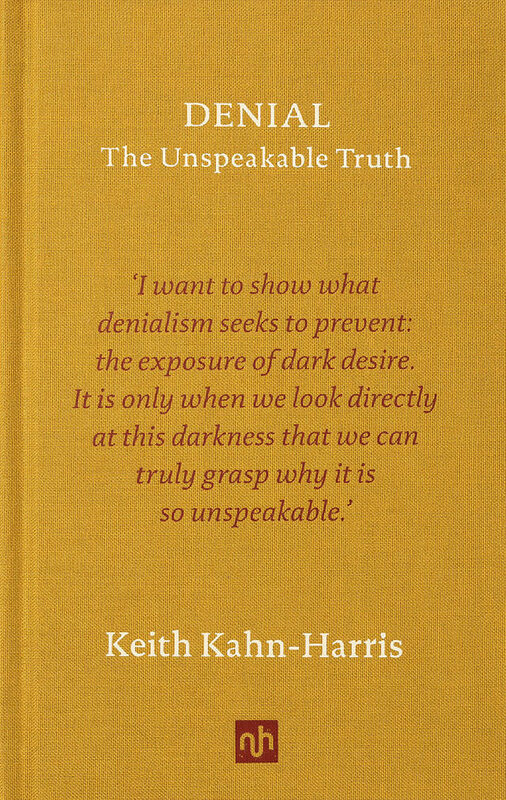 Kahn-Harris captures the seductions of organised denial, the creative energy which goes into it, its love-hate relationship with the Enlightenment, and the strange mutations through which it is passing in the age of Trump. If you are seriously concerned by current trends and wish to understand them better, Kahn-Harris makes compelling reading. The European dream was meant to unite us. It would bring peace, prosperity, freedom and democracy. It has failed. This incisive, clear-sighted and pugnacious essay shows why. The Holocaust never happened. The planet isn’t warming. Vaccines cause autism. There is no such thing as AIDS. The Earth is flat. Denialism comes in many forms, dressed in the garb of research proudly claiming to represent the best traditions of scholarship. Its influence is insidious, its techniques are pernicious. Climate change denialists have built well-funded institutions and lobbying groups to counter action against global warming. Holocaust deniers have harried historians and abused survivors. AIDS denialists have prevented treatment programmes in Africa. All this is bad enough, but what if, as Keith Kahn-Harris asks, it actually cloaks much darker, unspeakable, desires? If denialists could speak from the heart, what would we hear? Denialism has paved the way for the recent emergence of what the author tems ‘post-denialism’; a key component of the ‘post-truth’ world. Donald Trump’s lack of concern with truth represents both denialism’s final victory and the final collapse of its claims to scholarly legitimacy. How should we adapt to the post-denialist era? 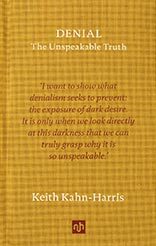 Keith Kahn-Harris argues that there is now no alternative to enabling denialists and post-denialists to openly express the dark desires that they have sought to hide. The prospect of allowing their darkest desires to be spoken of is a horrifying one, but perhaps if we accept the fact of ‘moral diversity’ and air these differences in the open, we might be able to make new and better arguments against the denialists’ hidden agendas. ‘An elegant exploration of how frail certainties really are, and how fragile truth is. While Kahn-Harris offers no easy answers in how to deal with ‘post-truth’, he does inspire you to act’. 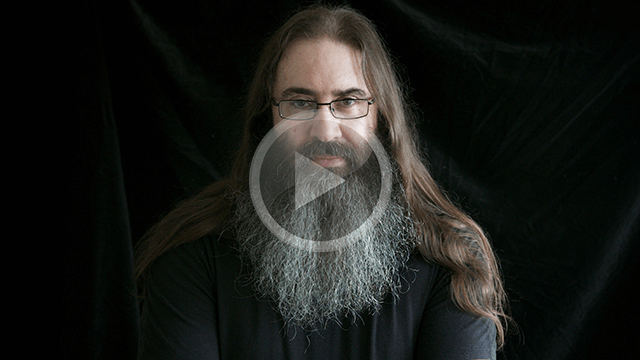 View basket “Denial: The Unspeakable Truth” has been added to your basket.